NEW YORK (WABC) -- New York City Mayor Bill de Blasio and First Lady Chirlane McCray are hosting a massive holiday party this month -- and you can try and join in on the festivities. The ticket lottery for the Gracie Mansion holiday party opened Monday and is open to all city residents. 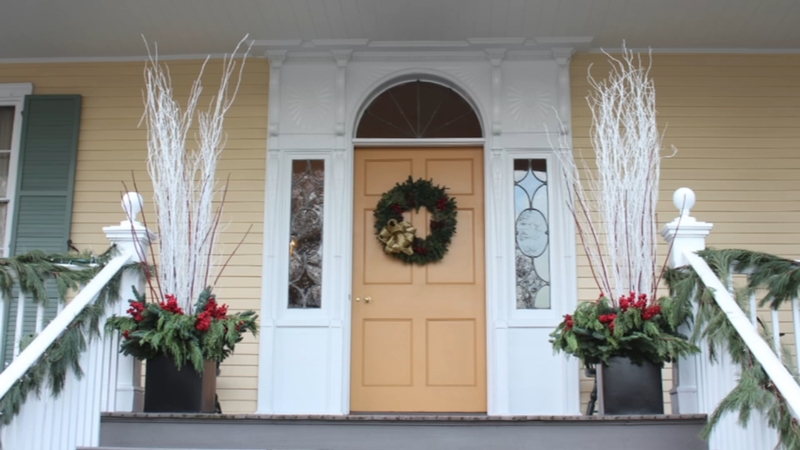 In all, 3,000 lucky winners will be able to tour the decorated mansion on December 16 from 2 to 5 p.m. Residents can win up to four free tickets. Click here to enter the drawing.